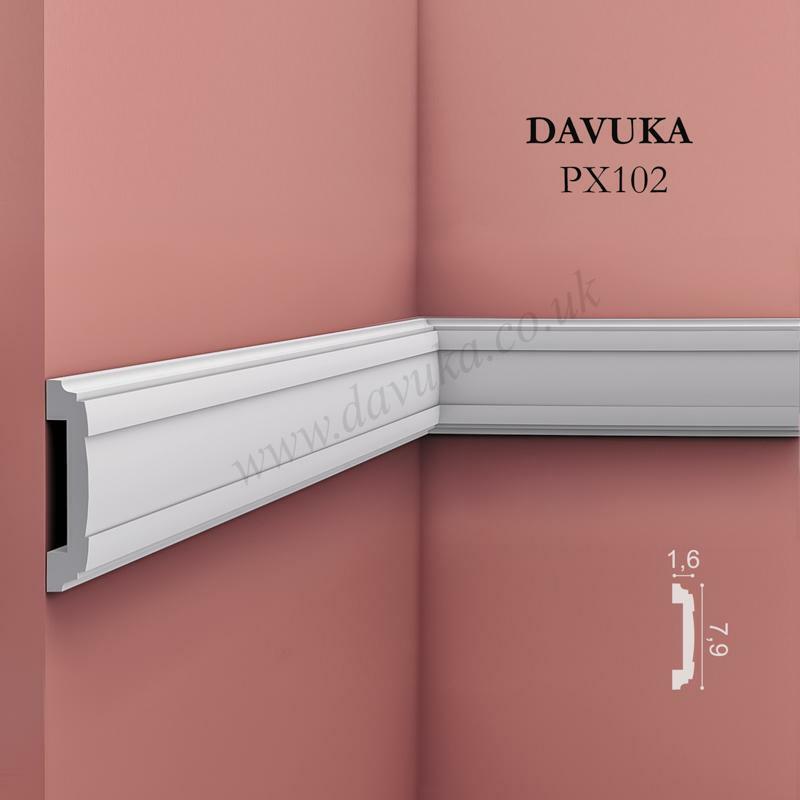 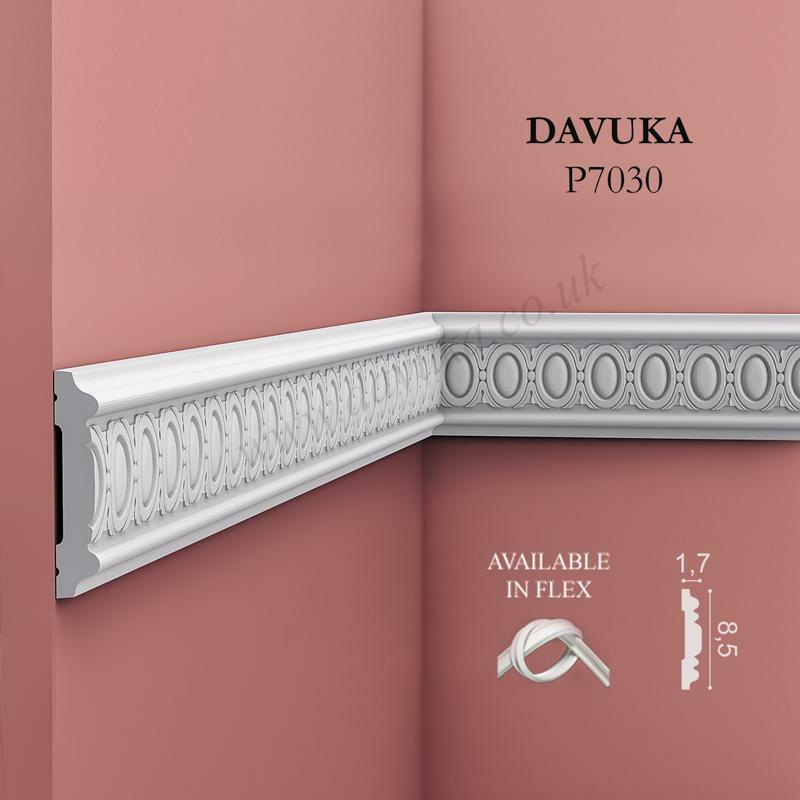 Classic panel moulding with oval patterning. 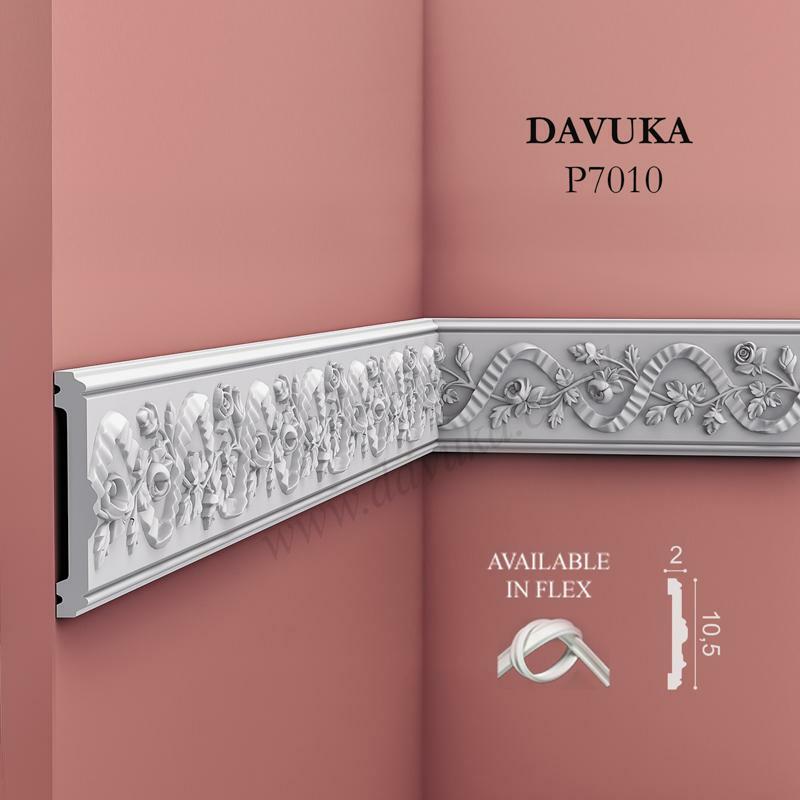 Adds personality to both classic and modern spaces. 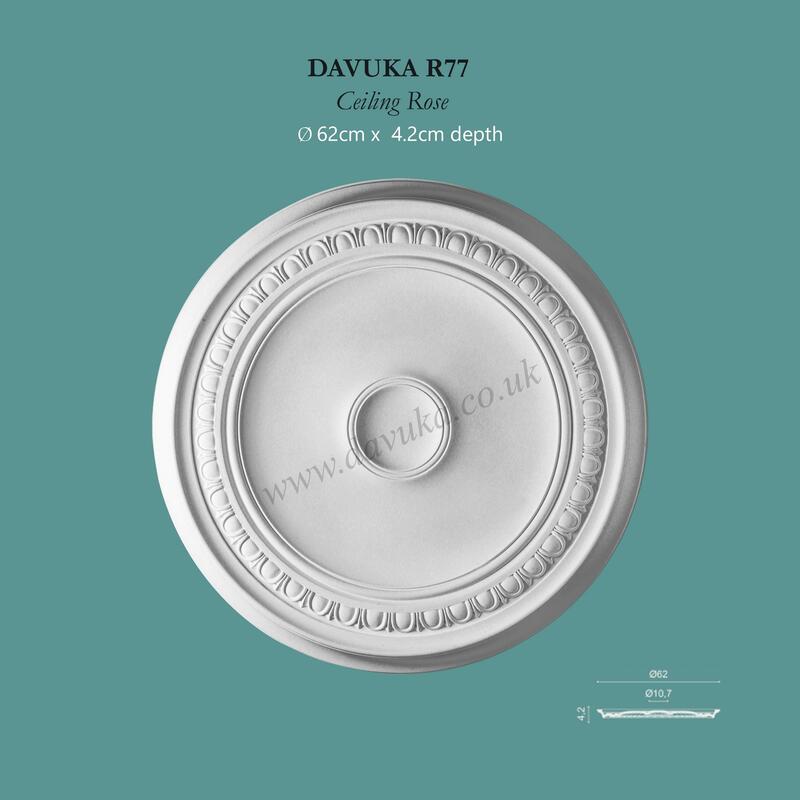 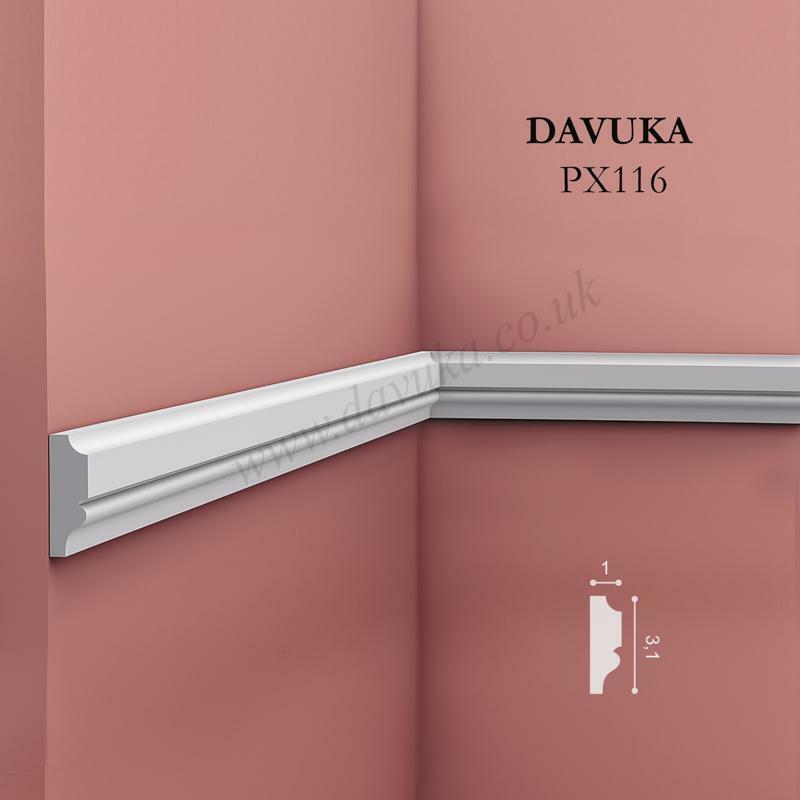 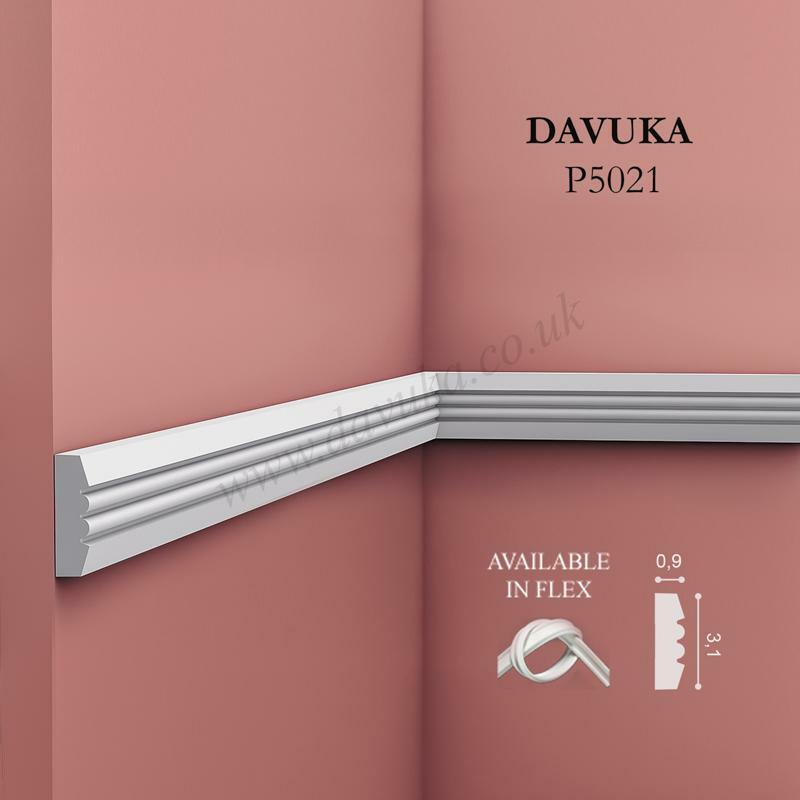 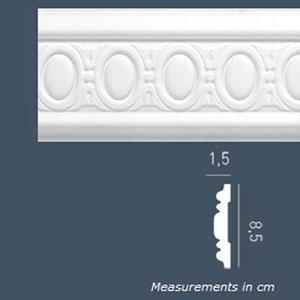 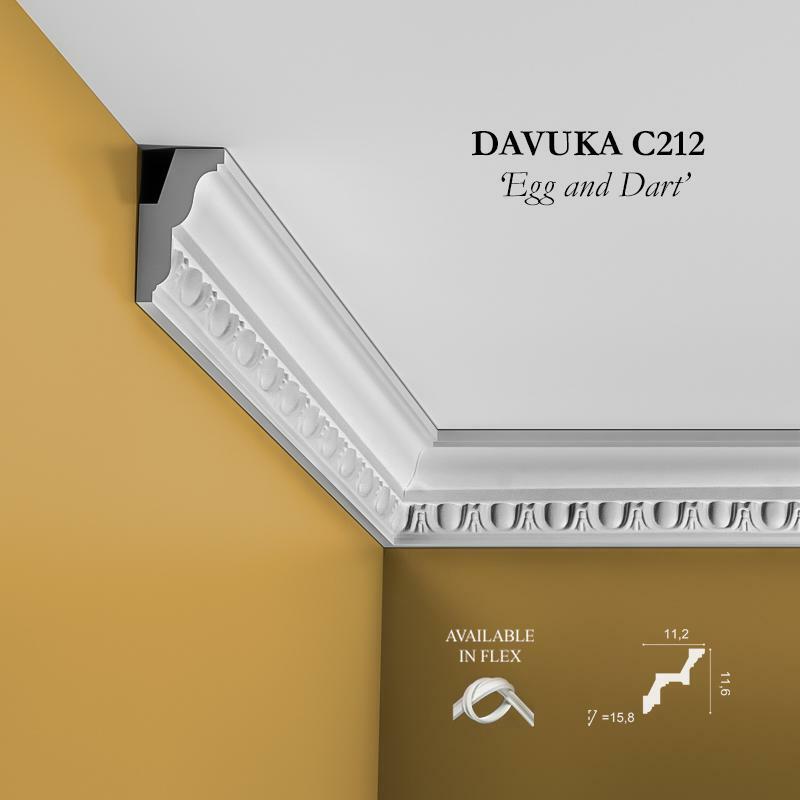 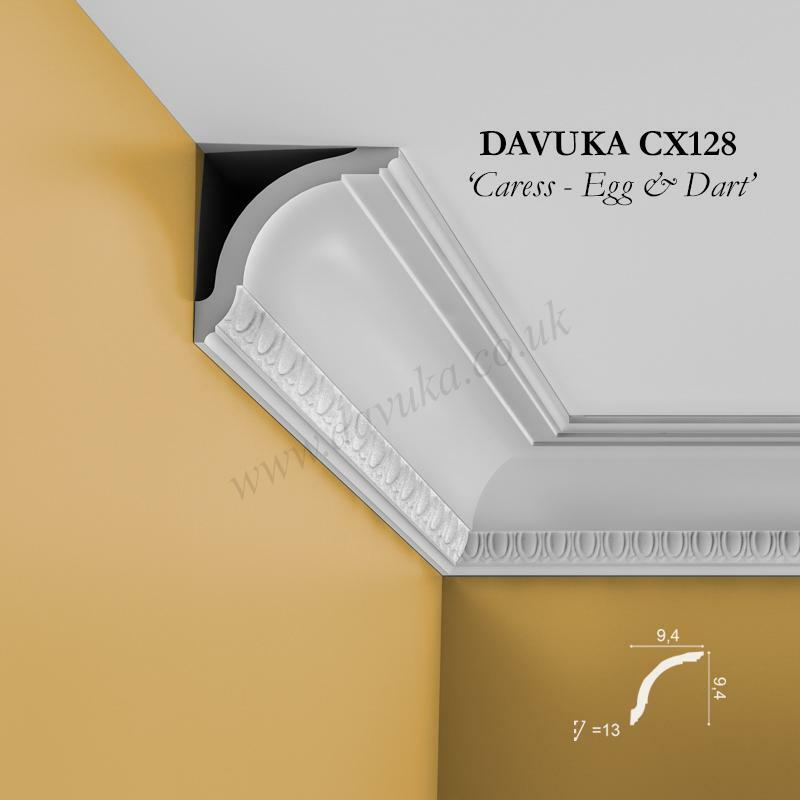 Will match egg & dart style coving patterns C212 and CX128 coving and R77 ceiling rose.